You are buying a luxury cat scratching pole. 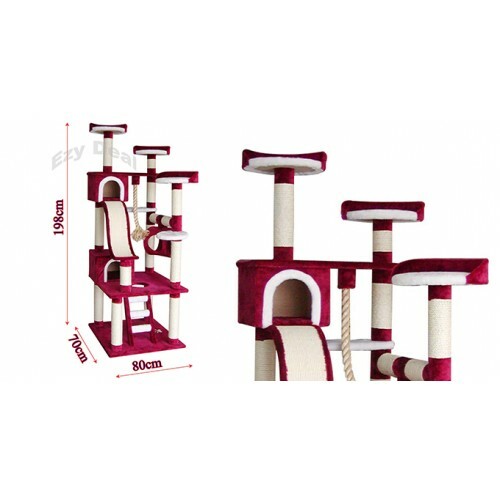 This practical cat activity tree allows your kitty play, climb, relax and exercise safely. It made from long lasting structure and material. Beautiful design and color match to your décor. It saves your home furniture from scratching. Your cat will love it.